Discover the SmartStack solution that is right for your business. 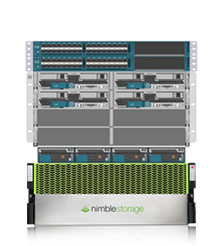 Customise SmartStack to any configuration you require from the very smallest to multiple datacentres? Talk with our specialists to discuss your needs. 2000+ virtual machines, 10,000+ VDI clients, 9PB+, 1.4 million IOPS in less than 42U of rack space, managed through 1 simple to use web portal – can your datacentre do that? Looking for a custom SmartStack solution? Talk with our specialists to discuss your needs. 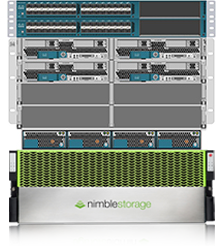 Add your hypervisor licenses (VMware, HyperV or RHEV) to the SmartStack bundle. Looking for a VDI solution? Add the VDI bolt-on to your SmartStack bundle and NG-IT will provide the licenses for VMware Horizon View or Citrix and deploy a basic VDI solution. 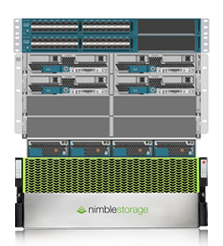 Looking for a complete backup solution to complement the Nimble Storage built-in backup features? 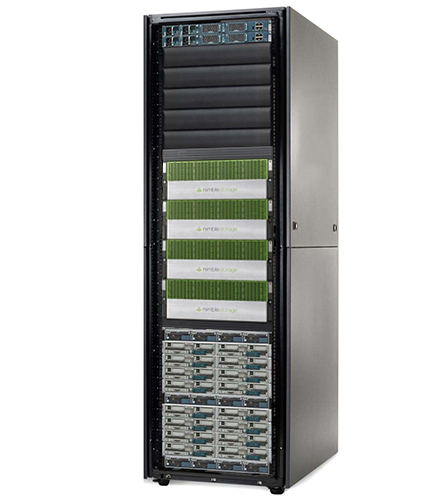 We can provide a separate backup infrastructure based on CommVault, ArcServe or Veeam including licenses and deployment. The options utilises VMware Site Recovery Manager to provide rapid automated recovery of VMs to a remote site in the event of disaster. This includes licenses and deployment. 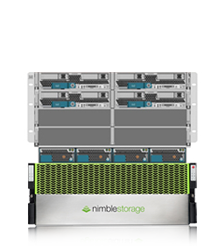 Designed and built by NG-IT to your specification including racking, configuration and hypervisor deployment, ready to be used. Please Note: The above configurations are not fixed and can be fully customised with different processors, more RAM, more blade servers, more disk capacity and cache. Please contact us to help build a SmartStack solution that fits your requirements exactly.